A few weeks back, I told you all about my goal this year: to give gifts that have an actual impact far past this holiday season alone. Less stuff. More game-changers, shifters, and encouragers for the ways we really want to live and the ways we really want to feel in our lives (more adorned, more in tune, more in the flow, etc). Be it books, tools, people, or ideas. 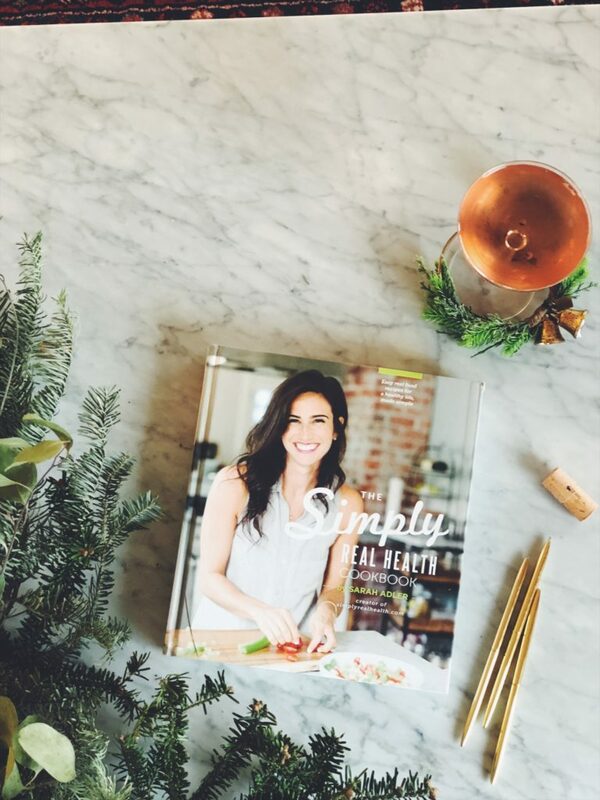 It’s one of the reasons that I wanted to change things up this year, especially with the most popular Simply Real Health gift of all, the cookbook. Lately, the more events I do where I get to meet you all in person, I feel so deeply inspired by how many of you have gifted this book to someone you love, or someone around you that needed some healthy inspiration in their life. So this year, as we enter the holiday season, I want to encourage that beautiful giving and generosity that I see you guys doing as well, and make it bloom even more. So, now through January 1st, 5% of all cookbook sales will be donated to Food Lifeline. Each dollar donated covers approximately 5 meals for those in need, including fresh produce and veggies. Amazing, right? Let’s do it. It’s like a double gift. Head on over to Amazon today and use the code “K5X634QL” at checkout here for the 5% giveback AND 20% off the book as a lil thank you for being a part of this amazing and encouraging community. 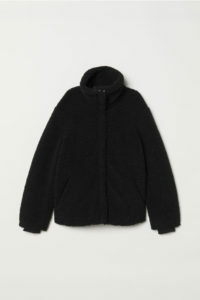 We call this The Fuzz around here. 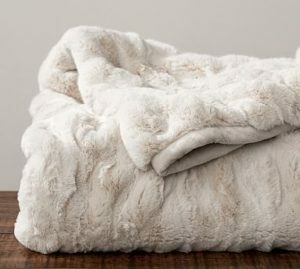 A housecoat/robe/wearable blanket and just best thing I ever put on my body this season. 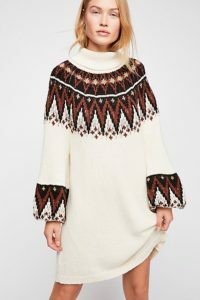 The sweater dress. Best of both worlds. My favorite watch/intentional piece of jewlery. And one that begs the question, how are you spending your time? 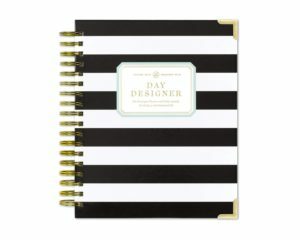 The Day Designer Planner:My favorite tool for the last 3 years for daily productivity, efficiency and dream planning. I use this as part of my morning routine to focus my energy and time in ways that matter most! Love it in this new jungle print or stripe. Vitamix: hands down, the most used and loved thing in my kitchen, going strong for 7 years now. For bevvies, lattes, smoothies, soups, and desserts, there is no better investment you can make, in my opinion. 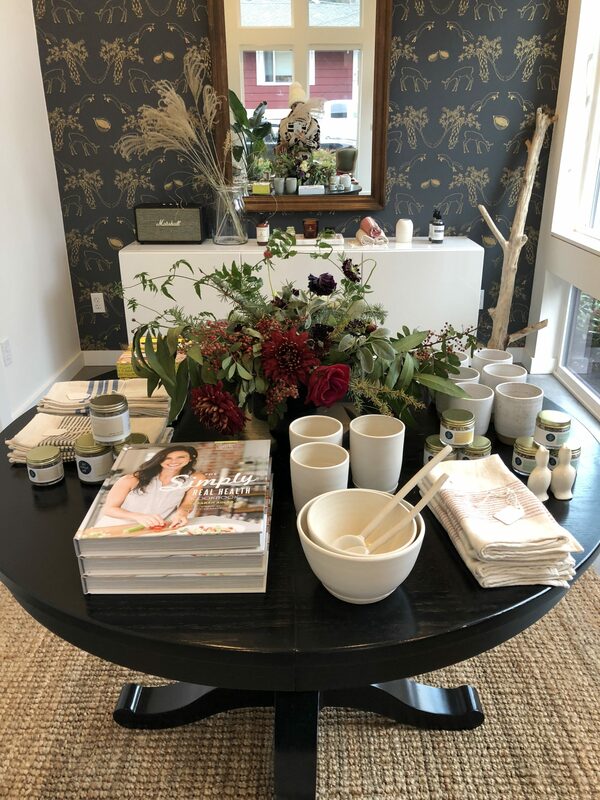 Primally Pure: the best and cleanest beauty & self-care products out there. 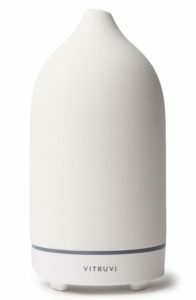 My favorites include: the natural deodorant (it actually works! ), the cleansing oil (like a spa night every single night for your face), the everything spray (I love this as a toner swipe and or quick pick-me-up spray anytime of day and it makes my skin so dewy and glowy), the body butter ( I wanna eat it, and probably could according to the ingredients), the bath salts (so pretty) and their full baby line. You really can’t go wrong. 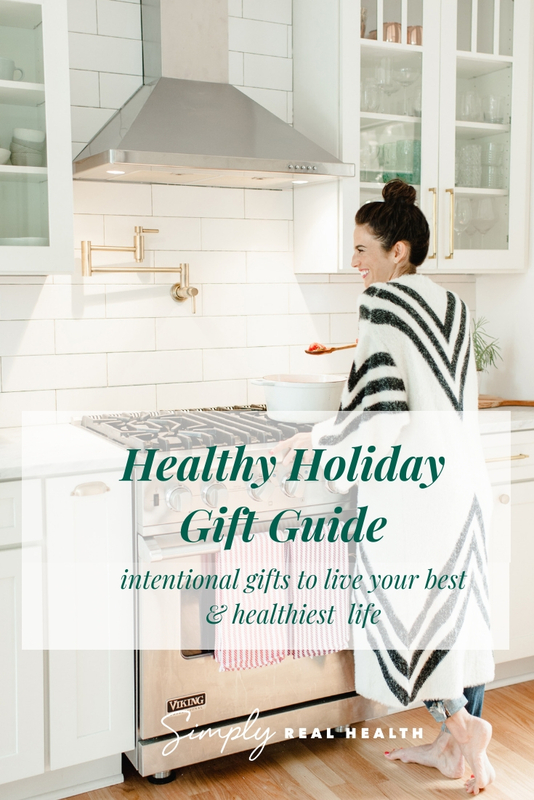 A little gift pack or one of their starter packs makes a perfect gift that truly matters- upgrading someone’s health by getting those endocrine-disrupting chemicals out of their life. Plus, use the code “simplyrealhealth” at checkout for 10% off of everything. Use the code “simplyrealhealth” at checkout for 10% off of everything! Natural lipsticks & tints: between these two picks, I feel like I always have the perfect effortless color. They’re always on my lips and like an instant pick me up/pull me together, even with my no makeup and yoga pants all day situations most days. And all natural, with no weird chemies too. 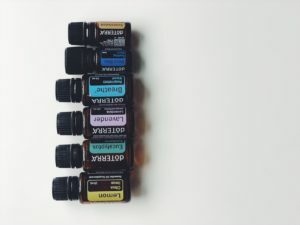 Essential Oils Starter Kit: I won’t go on and on, but these babies have been the #1 best thing I’ve learned and incorporated in the last year for grounding and better sleep and energy. You can read more about my take on essential oils here, including my favorites and what I use them for. 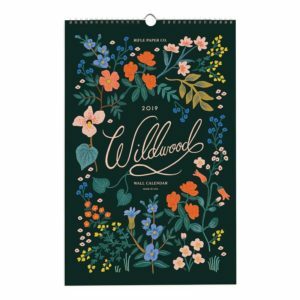 Rifle Paper Co Calendar: to plan and stay organized all year long. 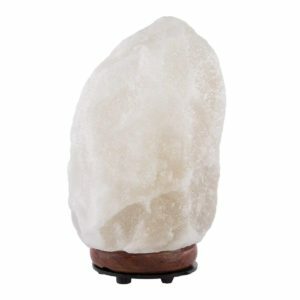 Salt Lamp: for a calming energy, cozy dim candlelight vibe and neutralizing negative ions in the air. You better believe I got this for our nursery for all those late night feedings coming up! Also great for winding down at night, spa style. Did you know your olfactory bulb is highly connected to your mood, intuition and judgement in the brain? It’s also the #1 way to change your mood in an instant. But please– I beg you– not with those toxic fake scented candles. Try an essential oil diffuser instead (I have this one and love it so much). This time of year, I love Douglas Fir + Peppermint, or Eucalyptus + Lavender. See here for deets on the oils themselves. 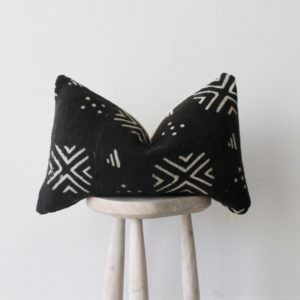 MaeWoven Pillows: my favorite pillows ever, from a beautiful small business & etsy owner. 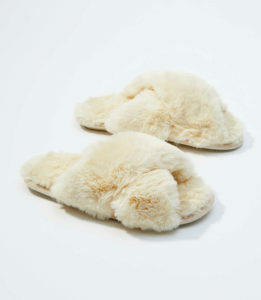 They’re soft, have great patterns and keep their shape! 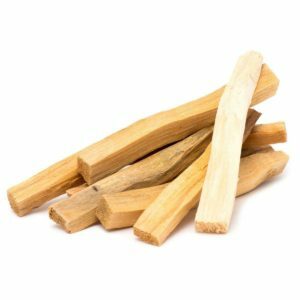 Palo Santo Smudge Sticks: to clear out any negative energy. I love lighting these for my Monday morning rituals sesh’s before journaling, or before people come over. It’s a woodsy, vanilla smell that’s so soothing. 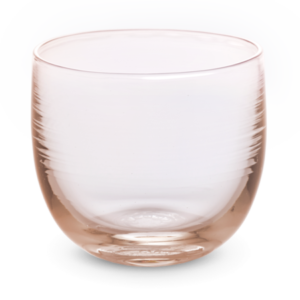 These glassybaby drinkers- by far, the glasses I reach for the most, in the bellini color. Because then even water and my sparkling water looks like rose = #winning at #dailyjoys. 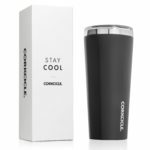 This corksicle mug (and their waterbottles too), are so useful for cozy bevs and hydration alike. They keep your drinks hot or cold for HOURS, are so easy to clean, and come in so many great colors. 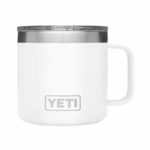 Yeti mug: I love this size, even just to keep my bevvies warm at my desk. Maybe the best purchase of my life? For podcasts, walks and the music of our lives. Also, the #1 thing I will never forget when I travel, they are gamechangers on the airplane to get deeper work done (or movies, fine). 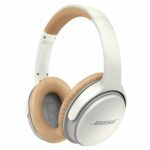 These bose noise cancelling headphones are a little on the pricey side but are so worth it if any of these things bring you joy to your life. 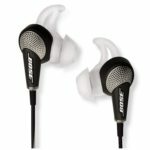 Bose over the ear headphone: a must for any entrepreneur. 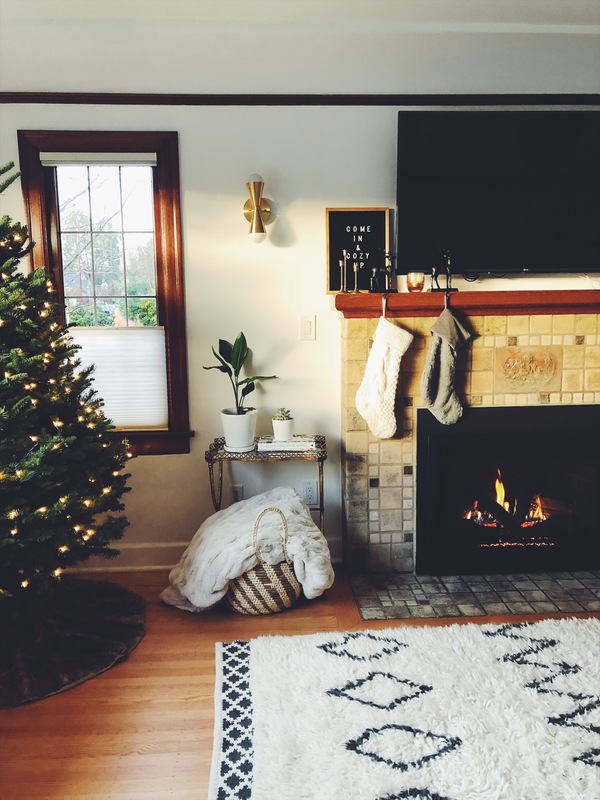 Best Inspiring Books of the Year (on Living Your Best Life): Essentialism, The One Thing, The Obstacle Is The Way, Headstrong, Making Life Easy, This Is Marketing, Sacred Success, Braving The Wilderness, Present Over Perfect & The Plant Paradox. 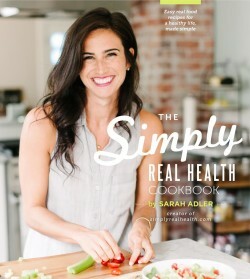 Simply Real Health Cookbook: I mean, duh. If you don’t have it already, or know someone that doesn’t, this is the EASY, HEALTHY BIBLE (in my humble unbiased opinion of course). 150 of the best, easies, gluten free recipes for a healthy life, made simple. 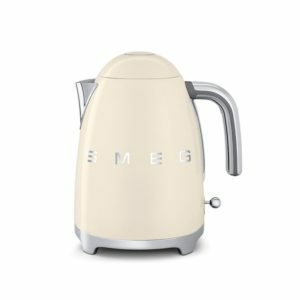 Clear Electric Kettle or the Smeg Electric Kettle: for tea, mushroom coffee, and all the bevvies in the world! Cherry Bombe Magazine Subscription: for any female foodie in your life. Bon Appetit Magazine Subscription: great monthly inspiration for any cook or food lover in your life. Instant Pot: ok, have you heard about these yet? They’re all the rage in the food community now, and for good reason. 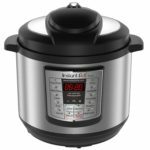 This baby is like a crockpot meets a pressure cooker, but produces meals in under 30 minutes (instead of hours!) 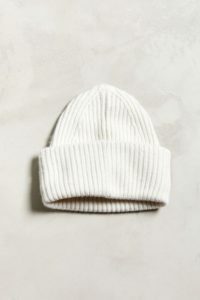 This is on my list! 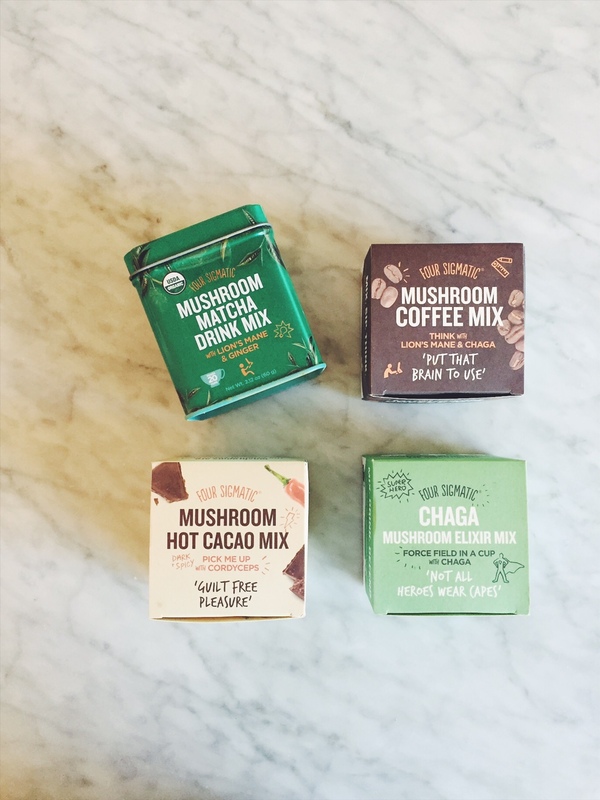 Foursigmatic Mushroom Coffee: because adaptogens help us deal with the ups and downs of life better- like literally. They help our bodies naturally adapt to whatever we need. Talk about a gift that keeps on giving! Plus, these are all organic, sustainably produced, and have way less acid than regular coffee. My favorites are the coffee with lions mane and chaga, mushroom coffee with cordyceps, the chaga elixir, the ginger matcha and the mushroom hot cocoa mix with cordyceps. Bonus: use the code “simplyrealhealth” at checkout for 10% off your whole order! 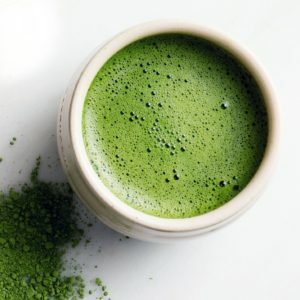 Matchaful Matcha: Help support a small #ladyboss run business, and enjoy the best tasting matcha I’ve ever had, and all that I buy for myself. The emerald grade version and single origin are my favorite ones. It’s 100 % organic and purely sourced too. Bonus: use the code “simplyrealhealth” at checkout for 10% off your first order. Cholorphyll drops: the easiest health boost you can do. I love having 10-15 drops in water in the morning before any coffee or tea. It’s a great little booster for your red blood cells, detox power and gives you a great green energy boost, without any effort. And a great minty flavor. All Clad 10 piece Cookset: this stainless set (plus the cast iron skillet below) are all we use in this house. Non-stick, teflon and other old or chipped pans are coated in chemicals, so it’s worth upgrading your cookware when you are ready. Lodge Cast Iron Skillet: the one pan wonder. 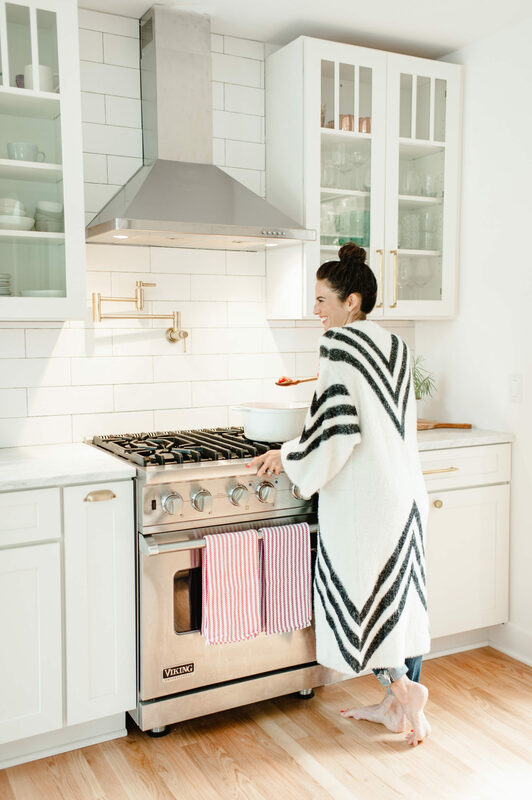 It’s the only one that never leaves the stove in our house, and free of all the scary teflon/non-stick chemicals! Paderno Spiralizer: because of 3 little words: veggies into pasta. The easiest, most delicious healthy addition to any household (with little resistance on the other side). 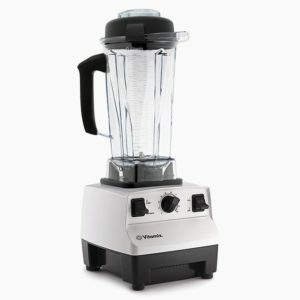 Vitamix: the workhorse, miracle worker of my kitchen. Mine’s 7 years in and still going strong. For healthy bevvies, smoothies, smoothie bowls, sauces, dressings and soups, NOTHING BEATS this. Berkey Water Filter: because water is a KEY component to being healthy, but most tap water is full of plastics, chemicals, flouride and heavy metals. Yikes. 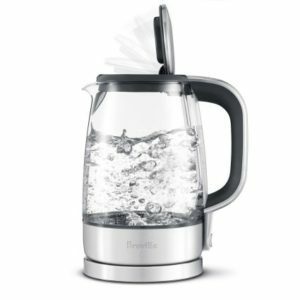 It took me almost a year to replace my Brita with something a little more powerful, and I love that this one still keeps all the minerals we need, still in tact. It’s the best tasting water I’ve ever had. I got the travel size because it’s a countertop model, but if you have more than 2 people, I’d go up in size! The Food Academy: Want to give a gift that will really make a difference in someone’s life and health? Give them the gift of real food, and never being confused about what to eat again. This 3 week online masterclass will help clear the clutter and get people started on a much more sustainable #antidiet life! 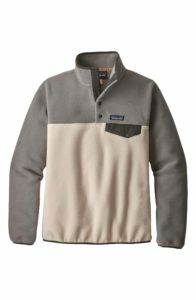 To give, just enter their email at checkout & registration here. 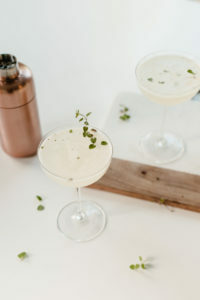 for the wanna be healthy cocktail maker: shaker, spout mixing glass, long cocktail spoon, cocktail muddler, large cocktail ice cube tray, small cocktail ice cube tray, orange bitters, The Canon Cocktail Book, Three Ingredient Cocktail Book, The Bar Book. 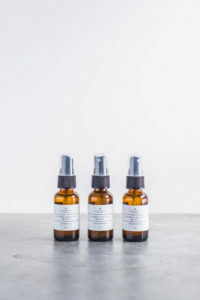 for the wanna be essential oil queen: this Essential Oil starter collection, (optional to add my other favs of eucalyptus, douglas fir and sandalwood too) this travel case, this magnesium spray, cold-pressed rosehip oil to blend, and these glass spray bottles to make your own cleaning sprays (by mixing 8-10 drops of your favorite oil with water). Miro Tea: an all tea “coffee shop” with hundreds of unique blends. A great cozy date night or work spot. 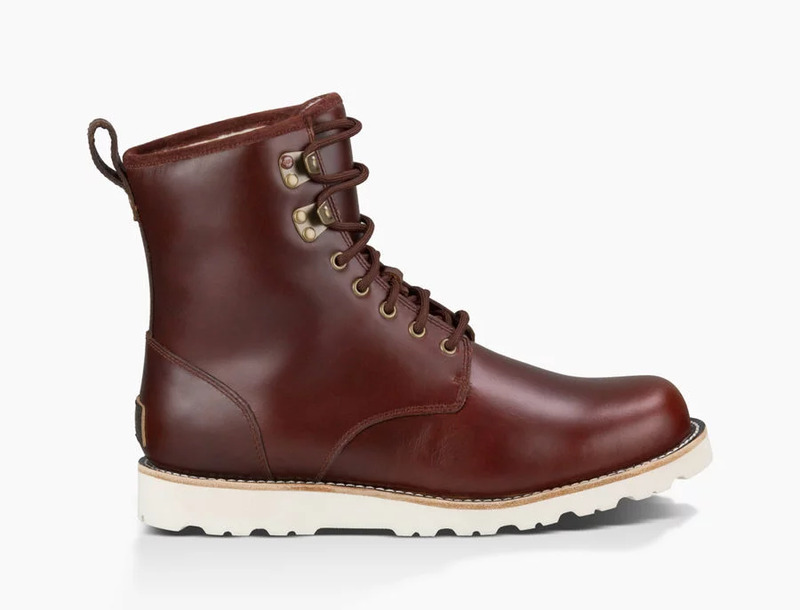 Date Night ideas (or for gift cards to use later): The Gerald, San Fermo, Four Seasons, Bateau, Flintcreek Cattle Co, London Plane, Damn The Weather, The Pink Door, Walrus & Carpenter, or Little Tin Apothecary. 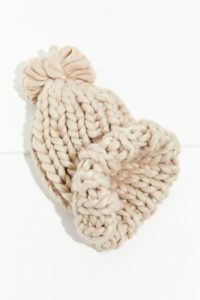 *Pipe N Row: such cute clothes…my fav spot for unique finds! Moorea Seal: fun jewlery, leather goods & accessories. 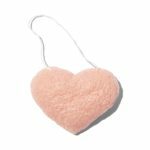 *Paper Delights: the best cards & small gifts! 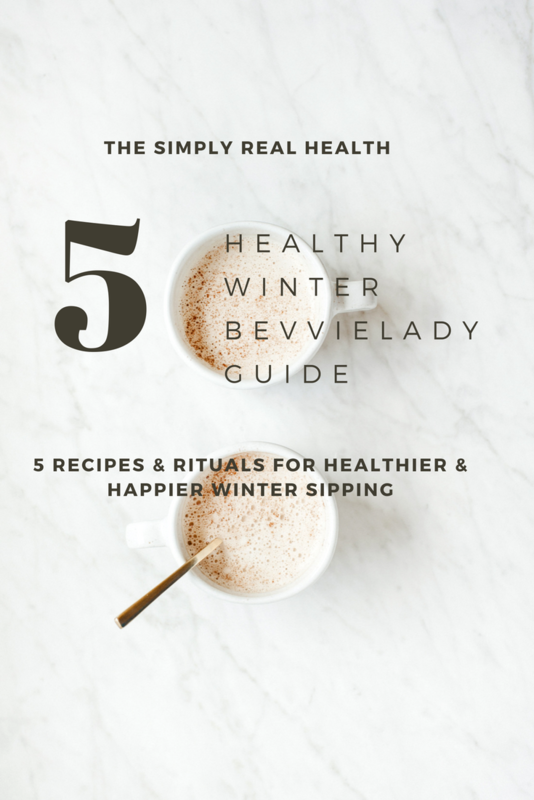 Cheers to a cozy, beautiful, happy, healthy & more meaningful season ahead! Love this post? Be sure to check out the brand new Food Academy, now open for enrollment, and the seasonal meal plans! Thanks for this! It was helpful to me last year and will be again this year! Appreciate the time you put into it.